(VIDEO) This Primitive Elk Bone Knife is a Weapon You NEED in Your Arsenal. Learn How to Craft One. 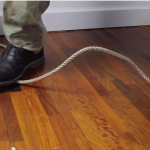 (VIDEO) Watch How a Prepper Transforms an Old Steel File Into a Fighting Dagger! Mind. Blown. (VIDEO) He Takes Out a Wrench… to Make a Razor Sharp Knife. How He Does it? You Can’t Miss THIS! (VIDEO) After You Learn These Incredibly Easy Knife Sharpening Techniques, You’ll Have Wished You Knew Them Sooner! (VIDEO) Creek Stewart From ‘Fat Guys’ Provides Excellent Tips on How to Sharpen Your Knives the RIGHT Way! The Best Knives You Should Consider Owning While Surviving Outdoors… They’ll Keep You Alive! 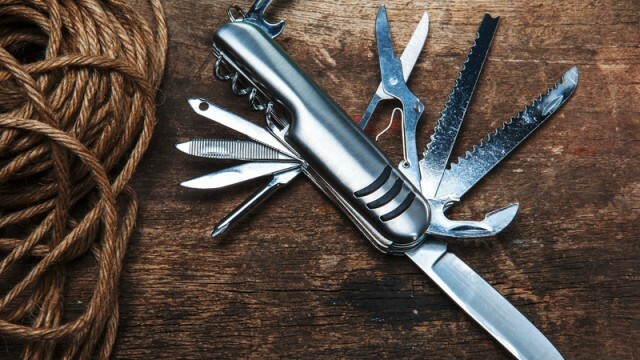 Think You Know Everything About Swiss Army Knives? Check Out These Intriguing Facts to Test Your Knowledge! 5 Truths About Knives That Are Actually… False!